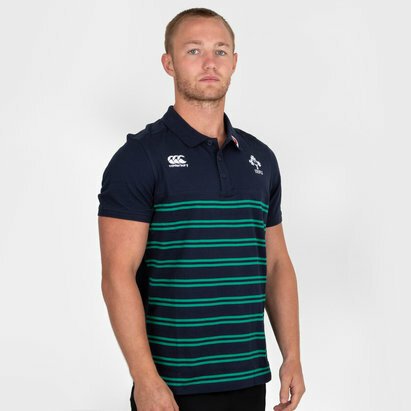 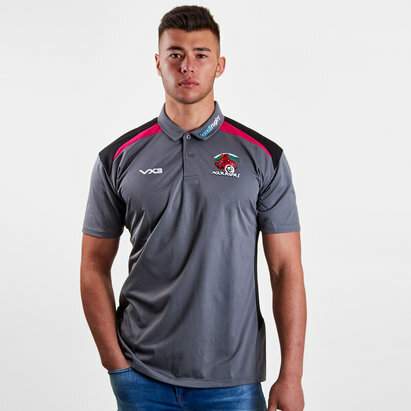 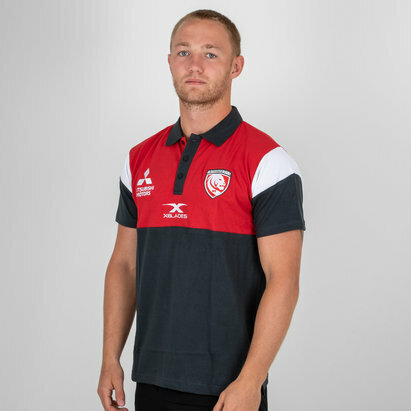 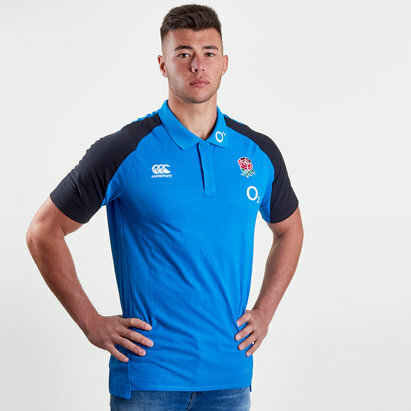 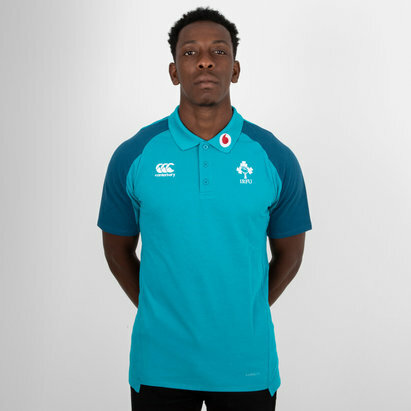 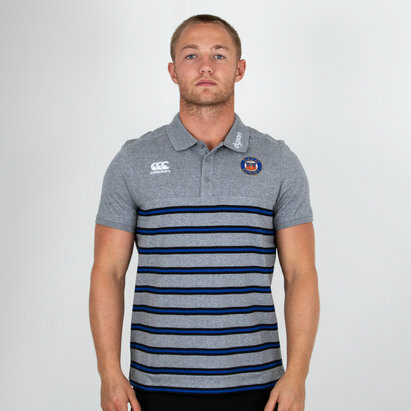 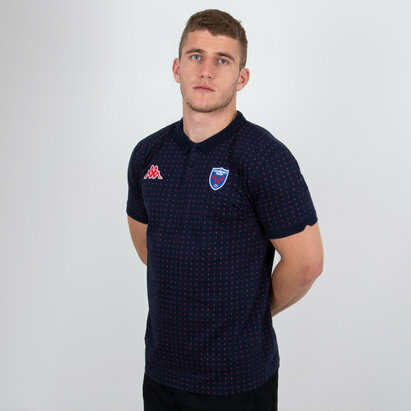 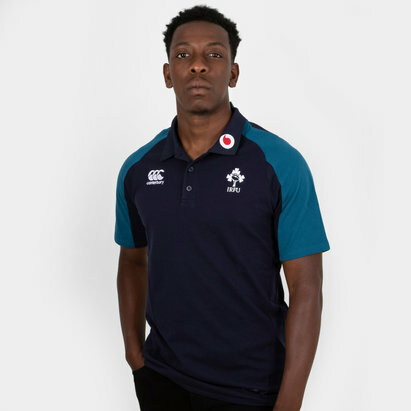 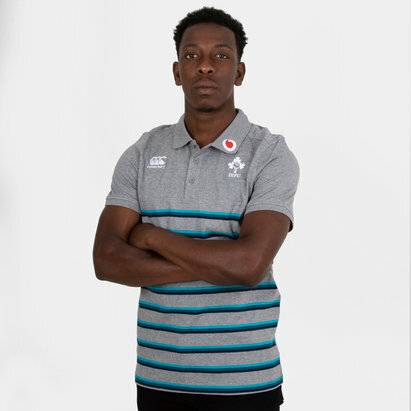 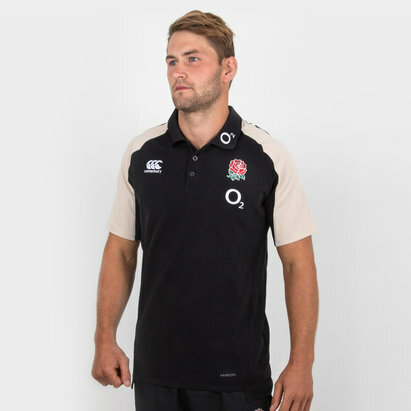 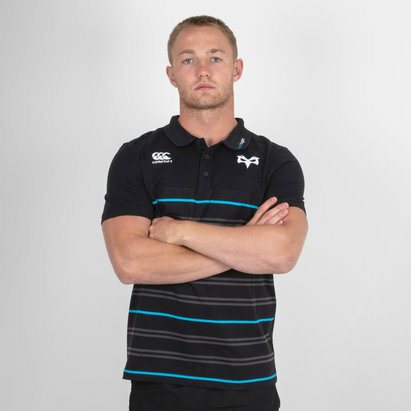 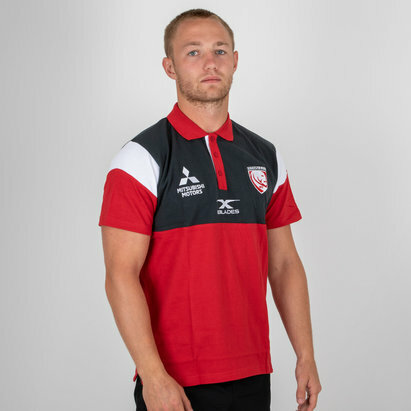 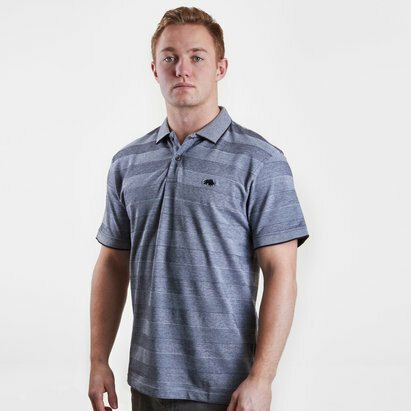 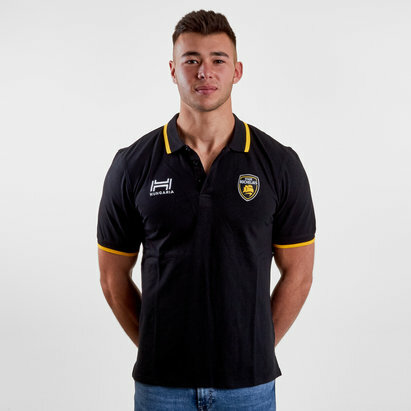 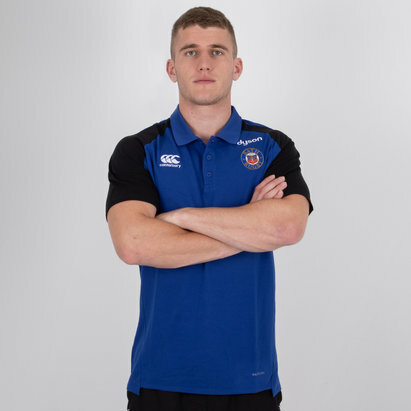 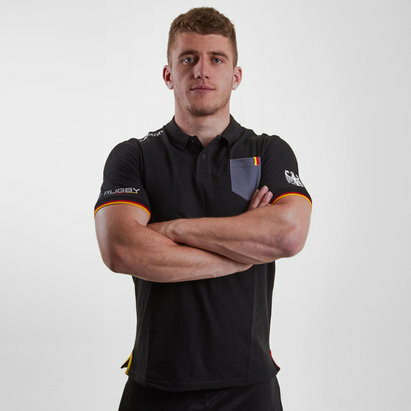 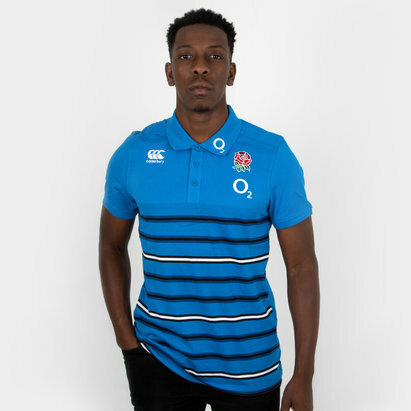 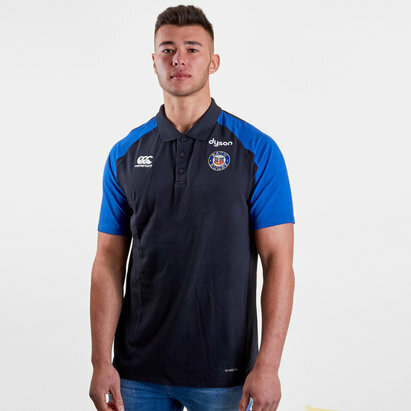 With a huge range of stylish polo shirts from big-name brands, Lovell Rugby has everything you need to achieve the look you want. 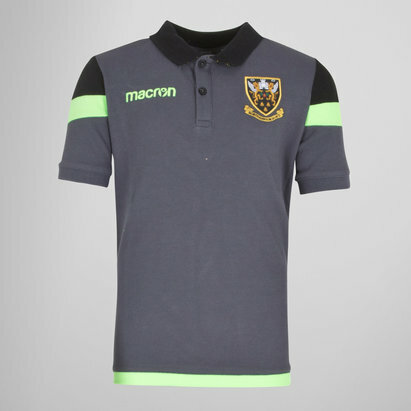 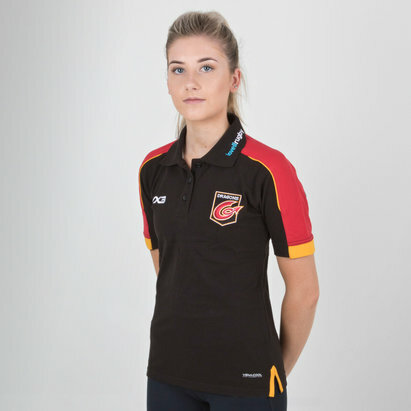 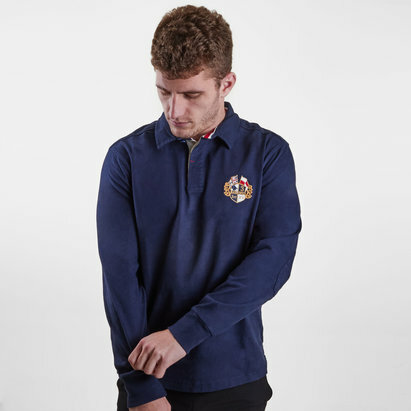 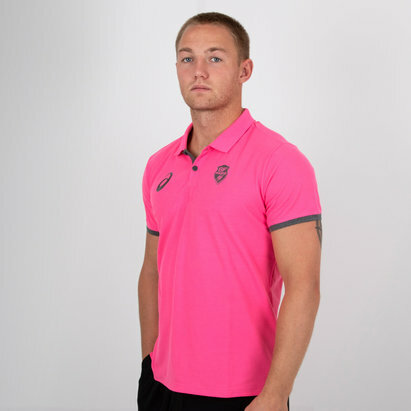 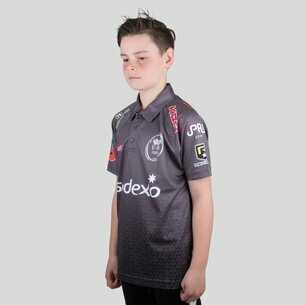 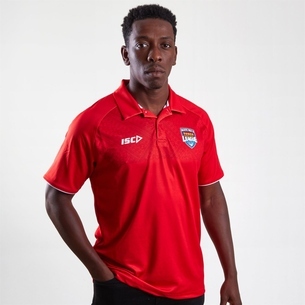 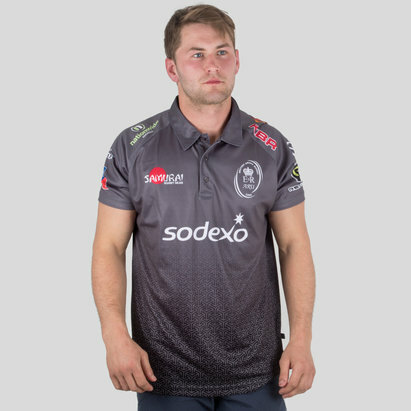 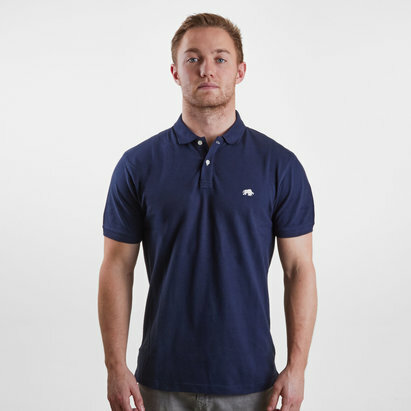 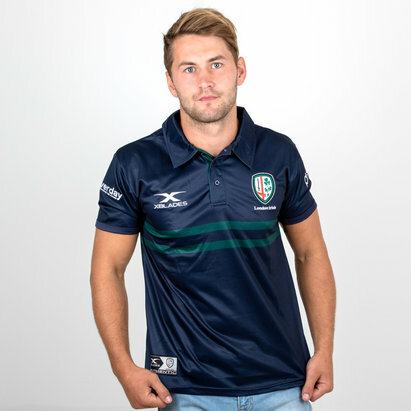 In our range of polo shirts, you'll find products from leading names including Canterbury, as well as a huge selection of team-branded polo shirts including both national and club sides. 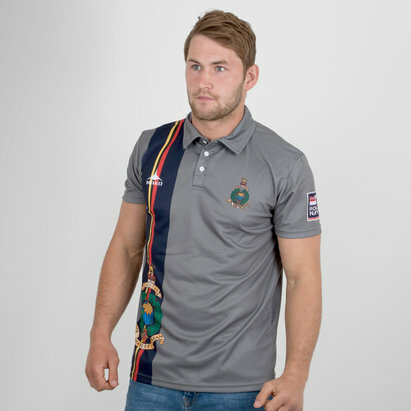 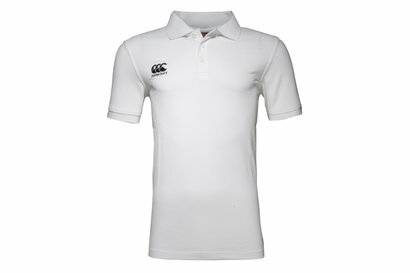 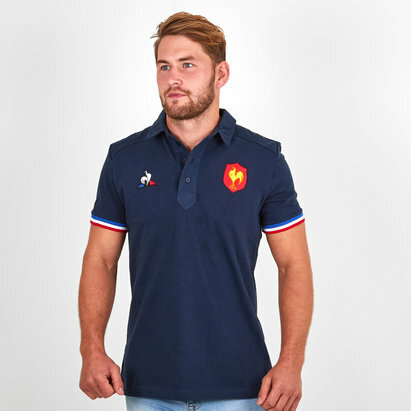 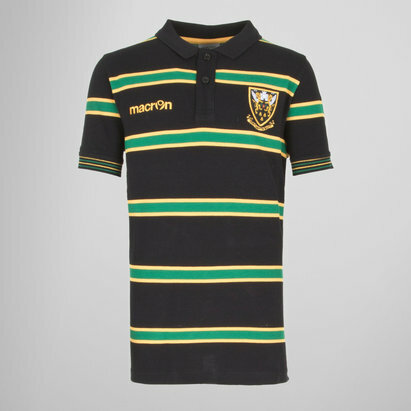 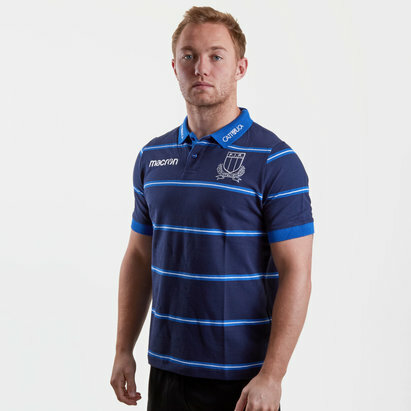 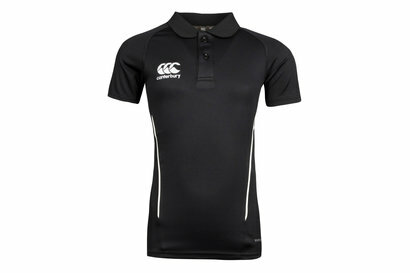 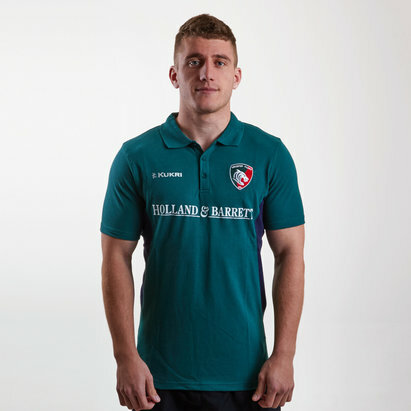 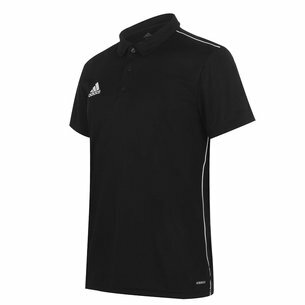 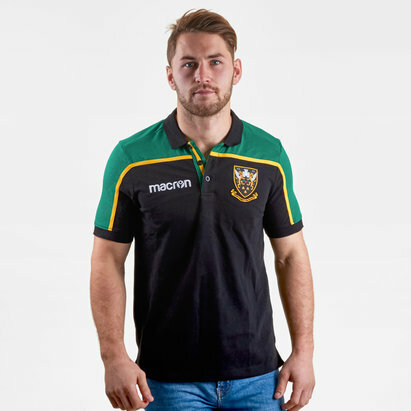 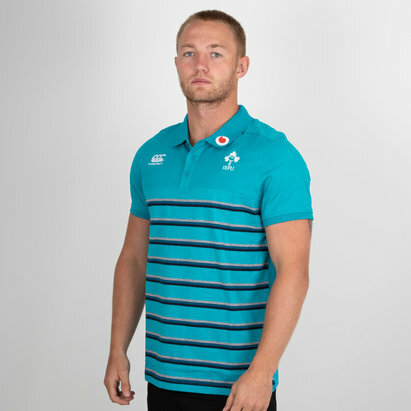 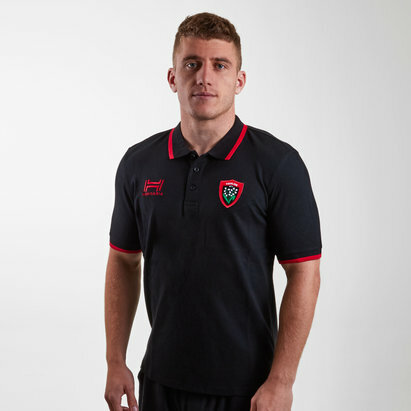 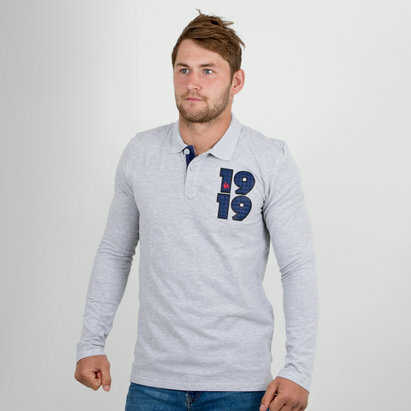 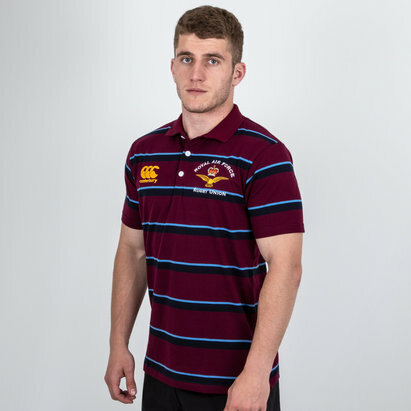 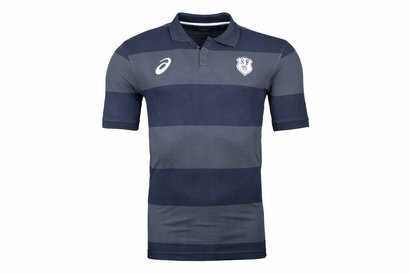 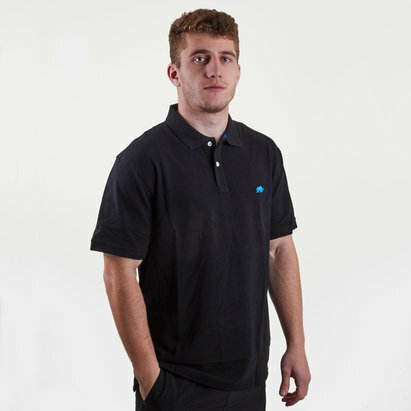 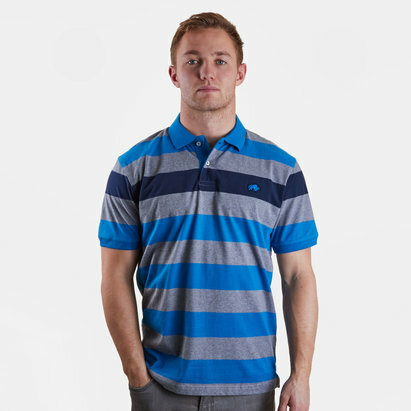 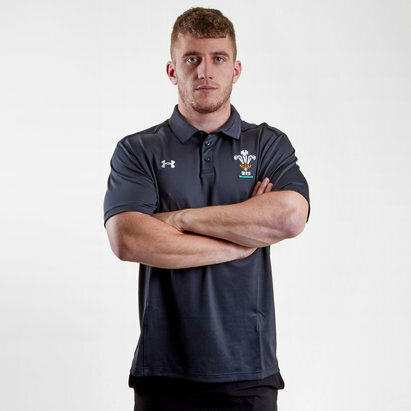 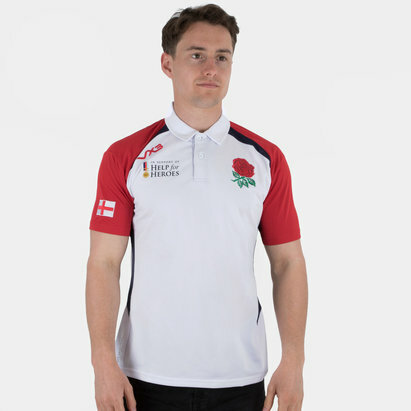 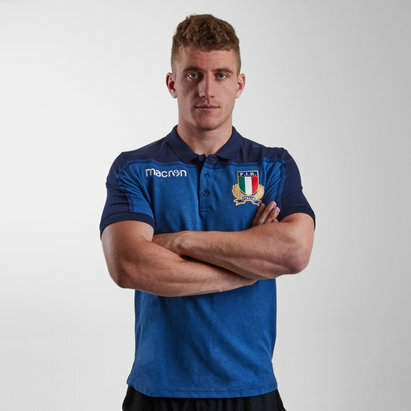 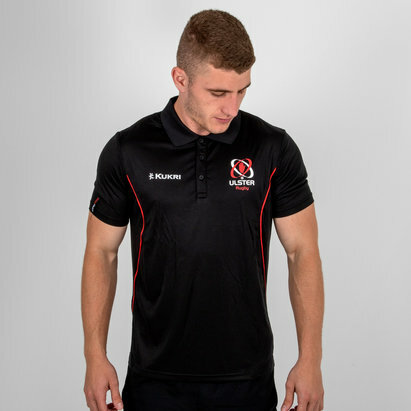 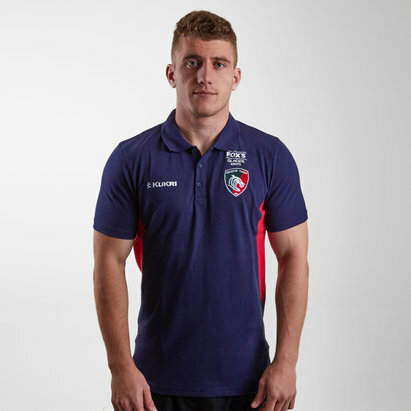 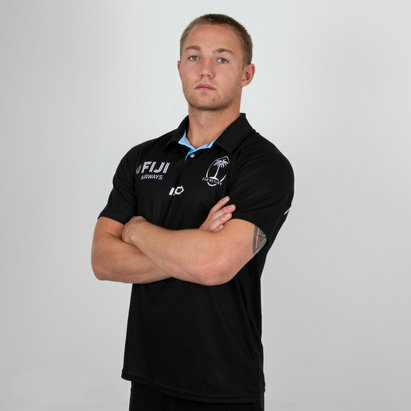 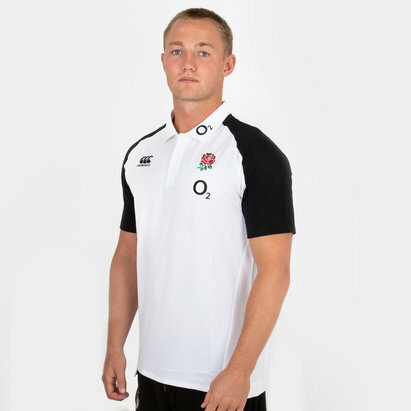 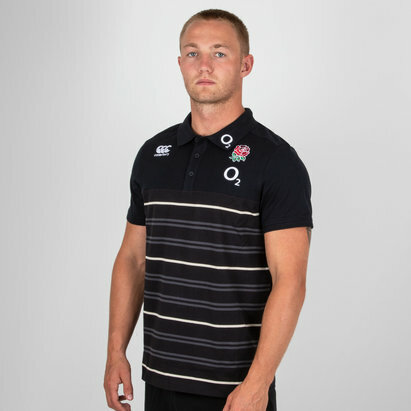 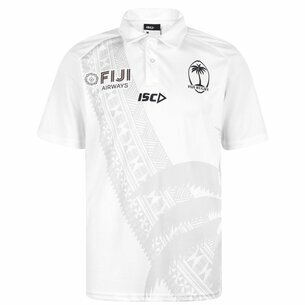 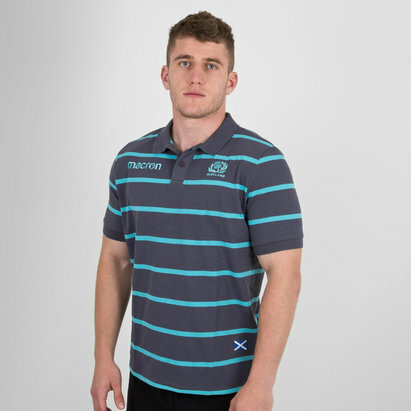 Browse the Lovell Rugby polo shirts range today.